Making oats more awesome. 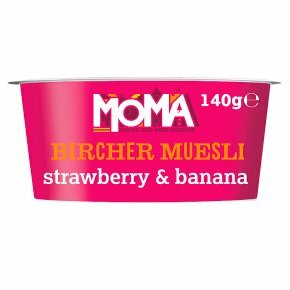 British jumbo oats, low fat yoghurt & real fruit. No added sugar - contains naturally occurring sugars. Low fat. Source of protein. Suitable for vegetarians.